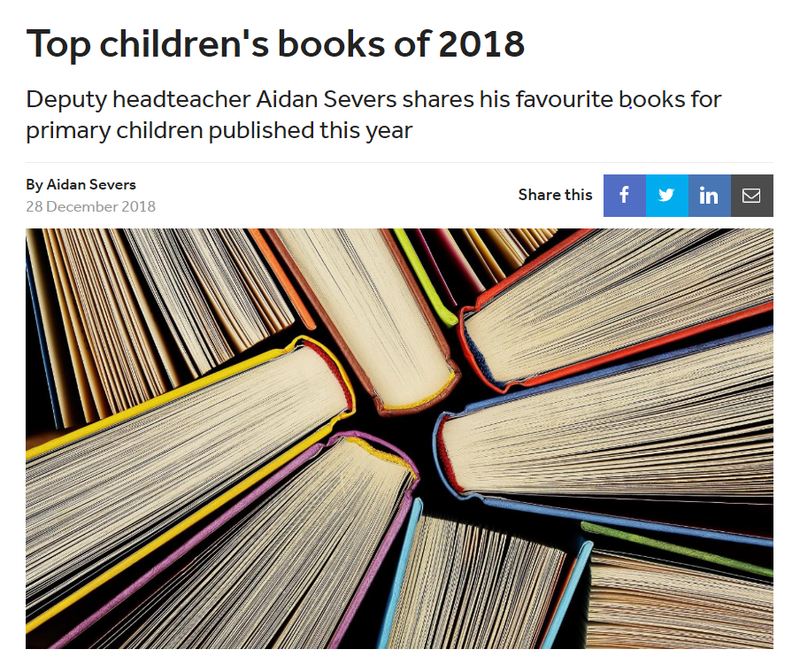 I had the immense pleasure and privilege of putting together a list of some of the best primary children's books of 2018. I ended up selecting 25 out of a huge number of excellent books that I'd read out of an even huger number of books actually published. I'm absolutely certain that all of my choices rank among the best, but there may be some that I didn't get a chance to read that should be there too. A couple of such books which I read after submitting the piece were The Boy At The Back Of The Class by Onjali Q. Raúf and A Darkness of Dragons by SA Patrick.